I found the Uuni 3 Pizza Oven to work pretty well overall. 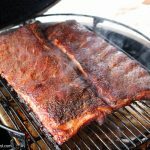 Temperature regulation can be a little bit of a challenge, as it tends to run very hot. However, it does produce a nice crisp crust and mimics a restaurant quality brick oven pizza nicely. 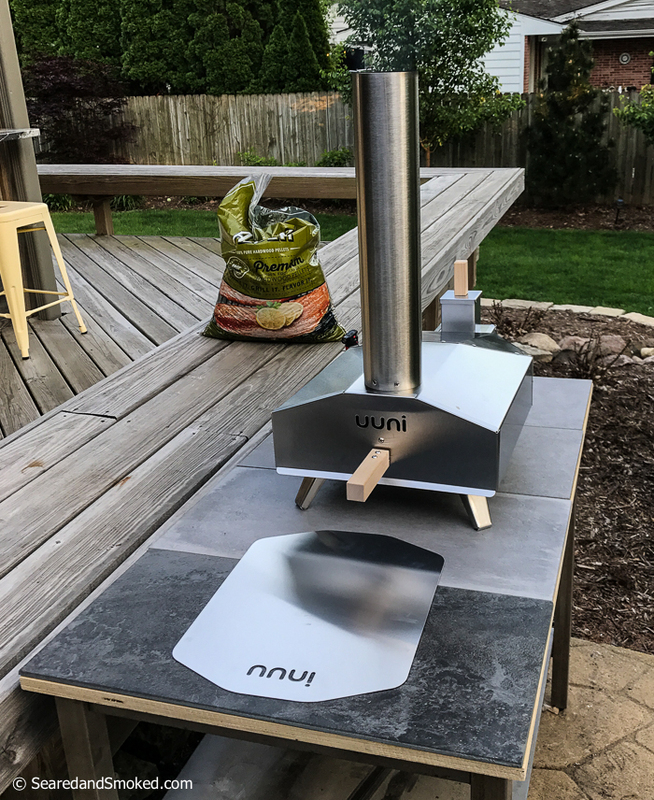 If you enjoy cooking outdoors, then I think you will have a lot of fun with with the Uuni 3. 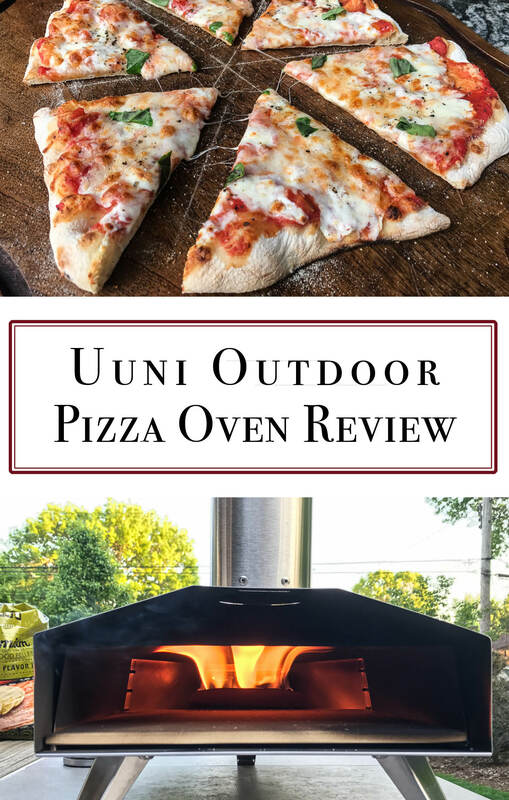 I experimented withe a few pizza doughs using the Uuni 3 Pizza Oven, and I have some recommendations. First, make your dough about as thin as you can. Second, do not use any doughs with sugar in it. I think doughs with sugar in it gives the dough a greater chance to burn in the very hot Uuni 3. This oven gets incredibly hot and your dough can get scorched if not careful. The two doughs I recommend are….. The New York Times “Roberta Pizza Dough“. 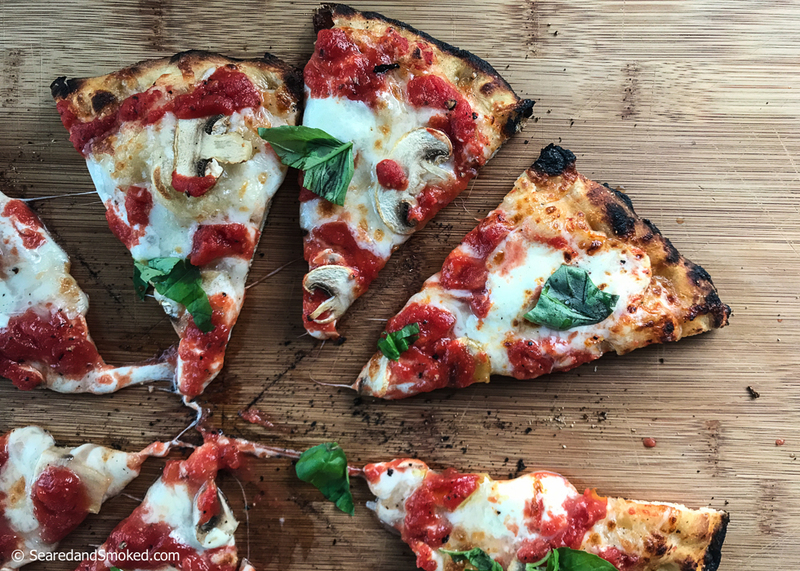 Its easy to work with when making pizzas and it has a great flavor. It does require “00” flour, so you will have to hunt that down in your local Italian market. 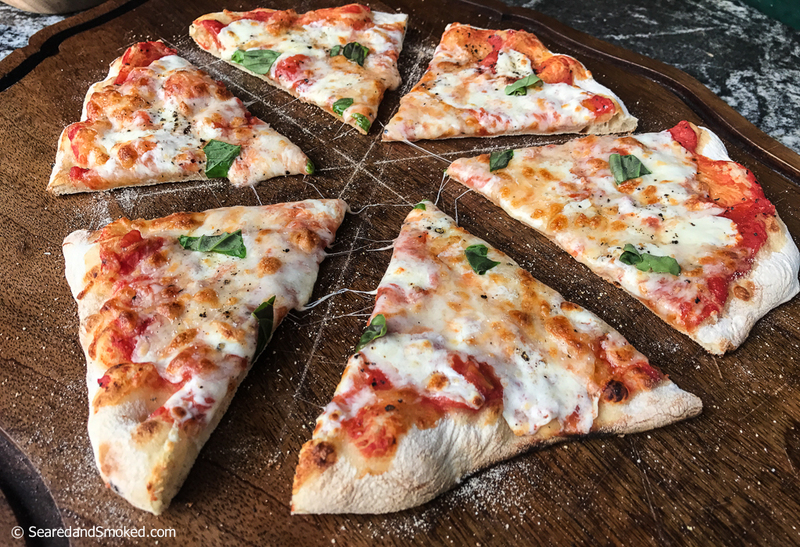 The Neapolitan Pizza dough from Peter Reinhart’s book American Pie. This has been my go to book for pizza dough for the last 5 years or so. I highly recommend it for those just learning how to make pizza dough. Buy this book and a kitchen aid mixer, and you cannot fail. Make the pizzas thin and do not overload them with toppings. If they are too heavy and thick, you will end up with burnt pizzas on the bottom of the crust. Do not put the pizzas in the oven when the pellets are engulfed in flames. Wait until the pellets are burning, but with small flames as they start to die down. I find you get a bitter taste with the Uuni 3 engulfed in large flames. Scrape the pizza stone in between cooking pizzas. If you use cornmeal to help slide the pizza dough off the peel, then you can get a build up of burnt cornmeal on the pizza stone. Scrape this off between pizzas, with a spatula or a pizza stone scraper. The Bad – Temperature regulation can be a little challenging, as you need to add pellets in between pizzas. So, typically I will make one pizza, then add a handful of pellets. Then wait for the flames do die down a bit before adding the next pizza. A few of the parts feel a little cheap, like the wooden handles on the oven door and the wood pellet feeder. The Good – The oven heats up real quick… in 15 minutes or so. It also cooks a pizza in less in about 3 minutes using my techniques. 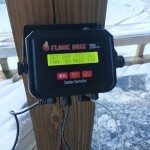 It is also easy to store, as it is small and only weighs 30 lbs or so. The pizza is generally really good after you master the temperature control. It’s just fun to use. 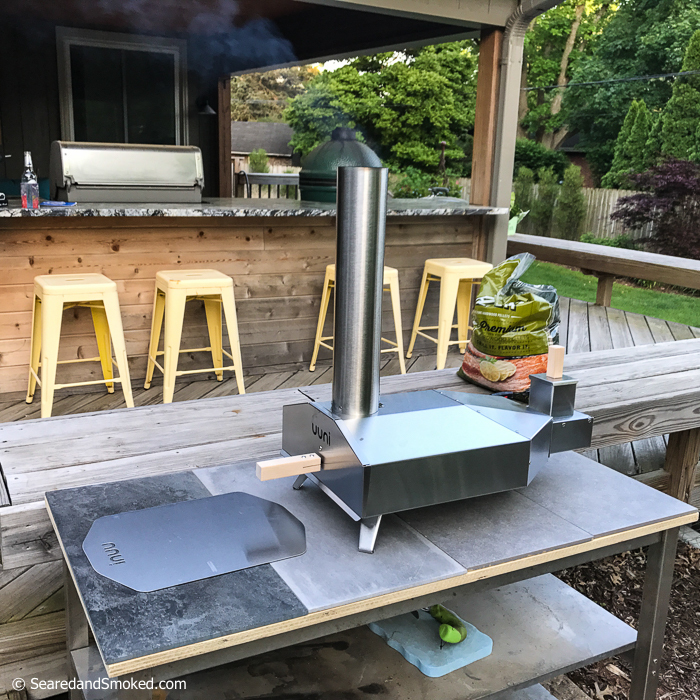 Its fun to see flames shooting out the top as you heat it up and its always fun slicing up the fresh pizza in your own backyard. 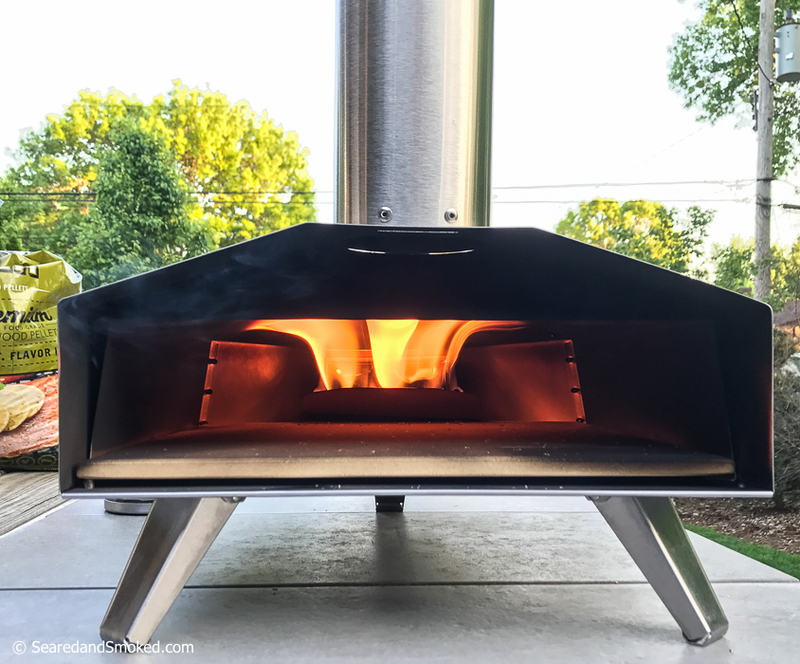 Overall, I think the Uuni 3 Pizza Oven is a great unit for $300. 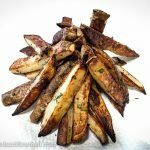 Check out Uuni’s website for more information or you can buy it on Amazon here. If you give this a shot, let me know how you like it!